12 years ago, the fun began in a weekend long gourd carving workshop in Gatlinburg, Tennessee. Not your usual start to a story huh? Well for Carolyn, it was. When Sumner County contractor, Carolyn Whittenburg decided to retire, she didn’t want to stop using her talents and creativity. 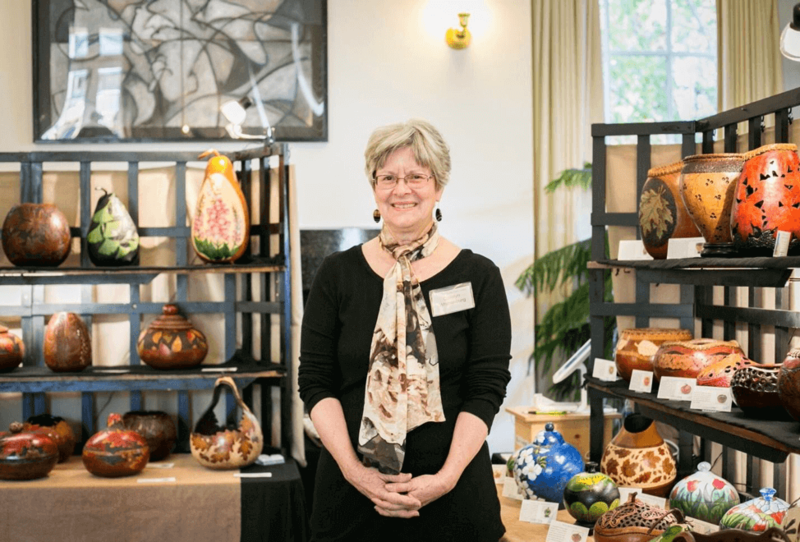 Having a lifelong interest in carving, wood work, and furniture building and painting, Carolyn knew she was going to embrace the new-found time she could spend on opportunities that retirement was about to offer. “It is so important to start planning early for retirement years,” says Carolyn. “I knew I didn’t want to sit in my La-Z-Boy chair and watch TV every day, but there was no worry there.” Starting right up with her new gourding hobby, Carolyn built a small workshop, filled it with raw gourds and crafting tools, and signed up for several craft shows. And just like that, she’s been busy for the past 12 years. 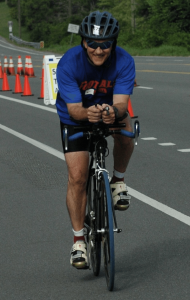 Another active retiree, Oliver Barry, who is a semi-retired real estate agent from Hendersonville says, “Picking up a new language, studying astronomy, bike riding or kayaking were interests that I’ve always had, but never had enough time to pursue. Cooking is one hobby that has recently become a new interest of mine because of my desire to have a healthy lifestyle. I just jumped in and got started. I picked the interests that I liked best, and the rest is history. Having multiple interests is good because if I get bored with one thing, I can jump to the next. Get a plan. 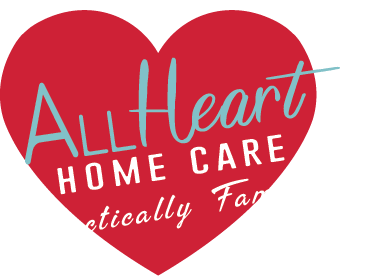 Think of the things you always wanted to do but never had the time to do when you were working, when your children were growing up, or when you were too busy with life’s many obligations. Take a class, read a book, start something new. Carolyn suggests you start following your post-retirement interests before you retire, so that your transition into retirement years will flow smoothly. “You don’t want to spend time sitting around wondering what to do,” says Carolyn. Choose something that you’ve always liked or enjoyed. Do something that you can do with limited physical abilities. Getting older, you’ll slow down physically so pick up an interest that doesn’t have as many physical limitations such as bike-riding versus running. Learning a new language is not only exciting, but keeps you mentally sharp. It is a brain activity that helps preserve mental acuity. As you get older, your metabolism slows down, so consider learning new cooking techniques/new recipes that maintain a healthy metabolism. Your local organizations, libraries or community colleges can offer a world of opportunity for getting started. It’s NEVER too late to begin. Happy retirement!